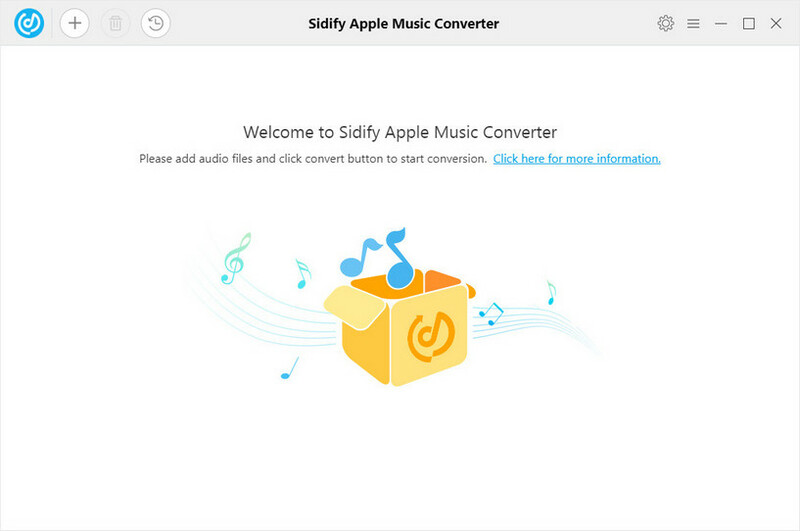 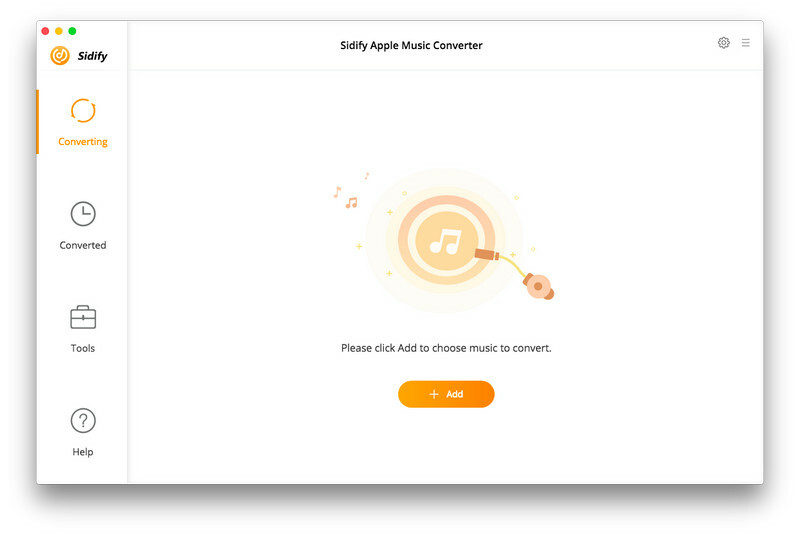 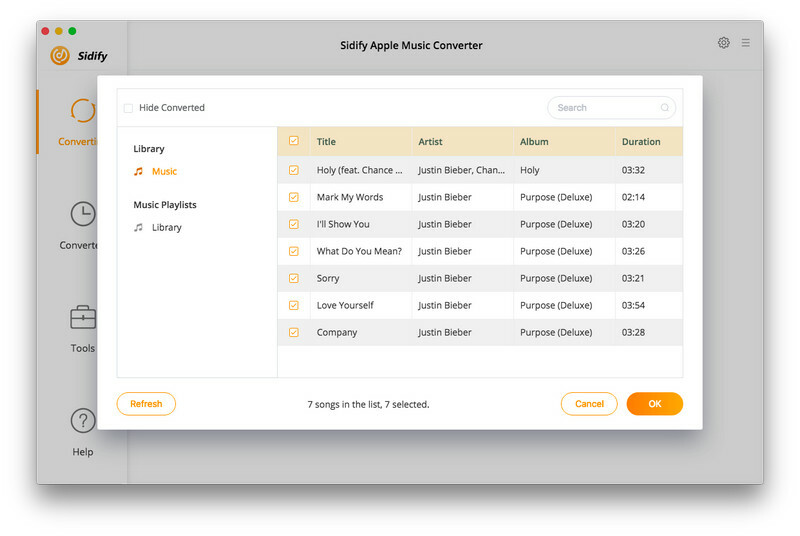 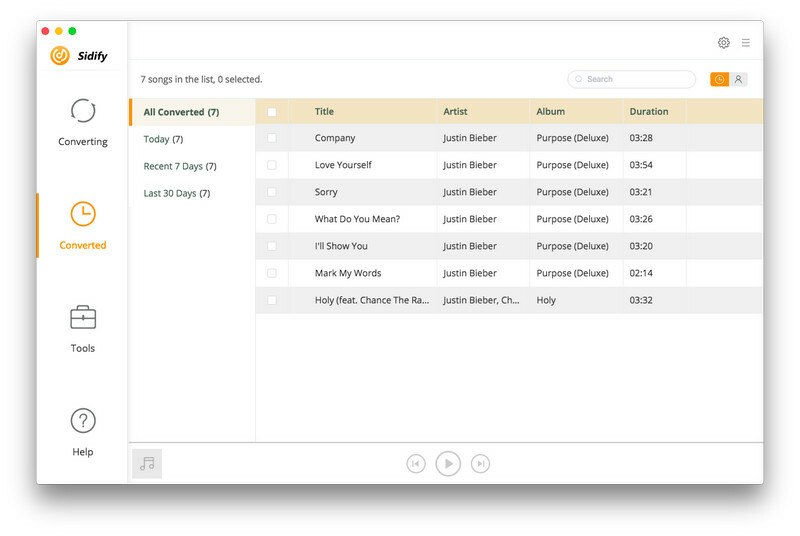 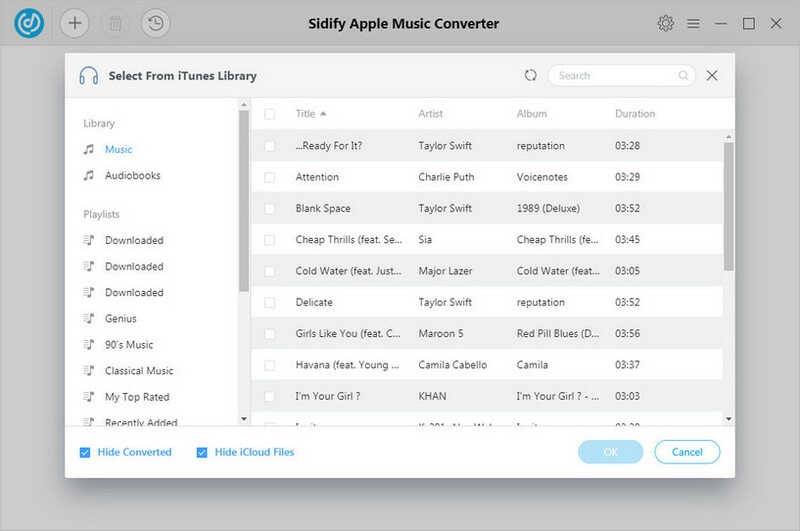 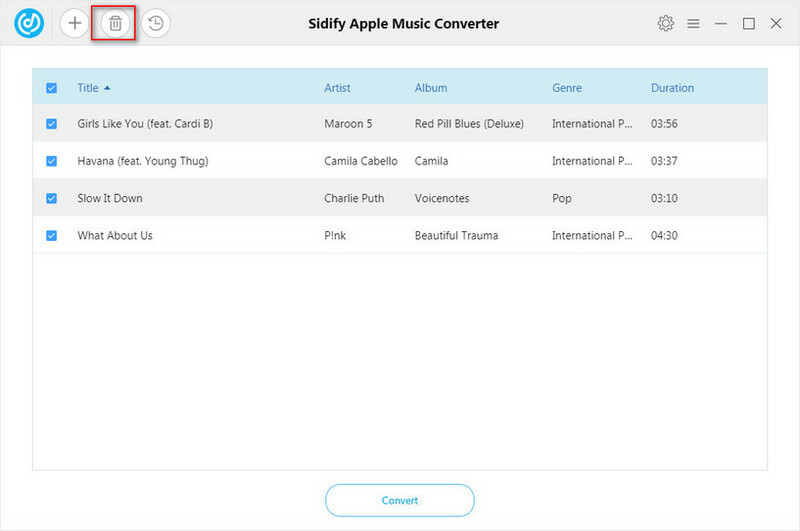 Sidify Apple Music Converter is specially desinged to convert Apple Music tracks. 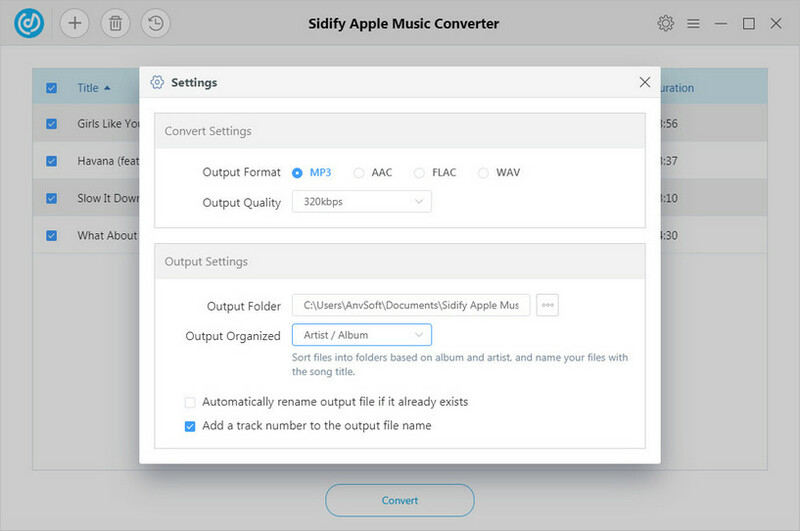 It can remove DRM from Apple Music songs, iTunes M4P music and Audible audiobooks and convert these tracks to MP3, AAC, FLAC or WAV at super fast speed with lossless quality. 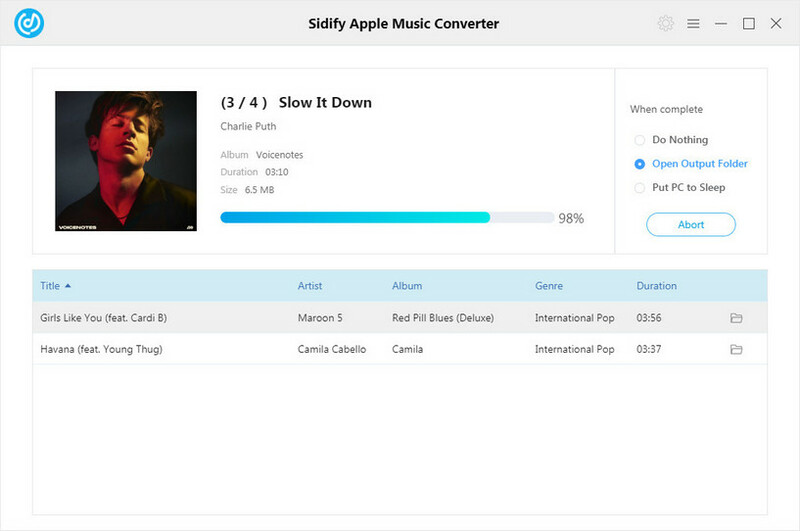 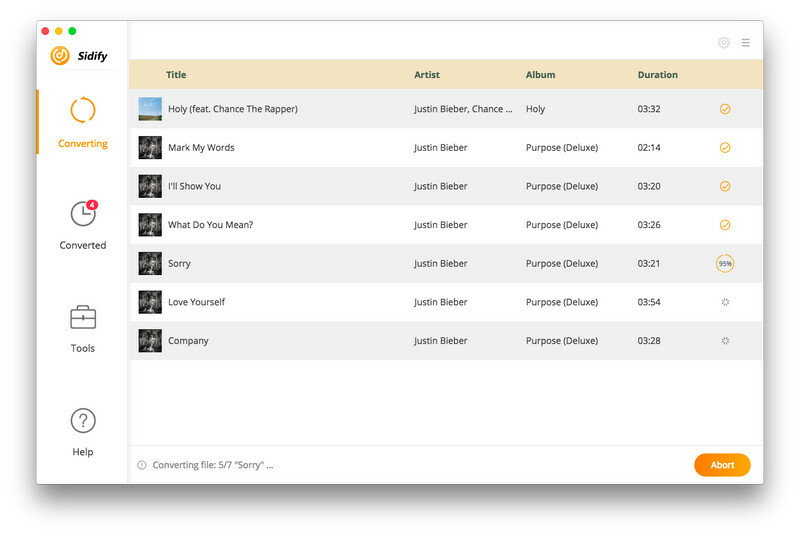 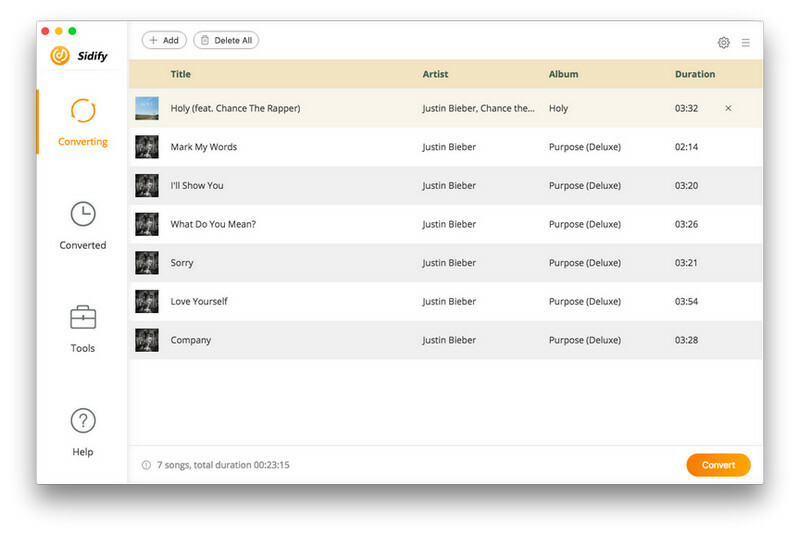 Following shows the main screenshots of Sidify Apple Music Converter for Windows and for Mac.